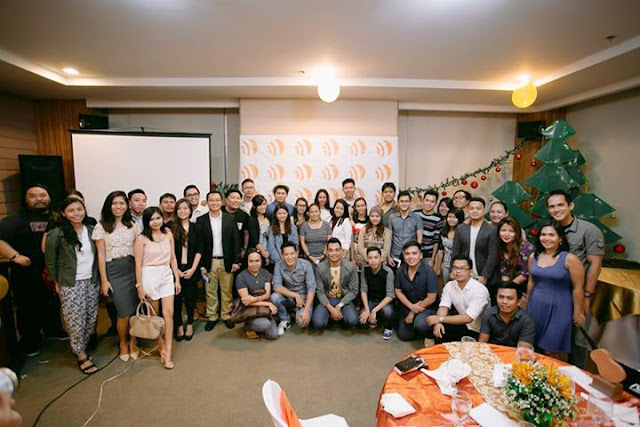 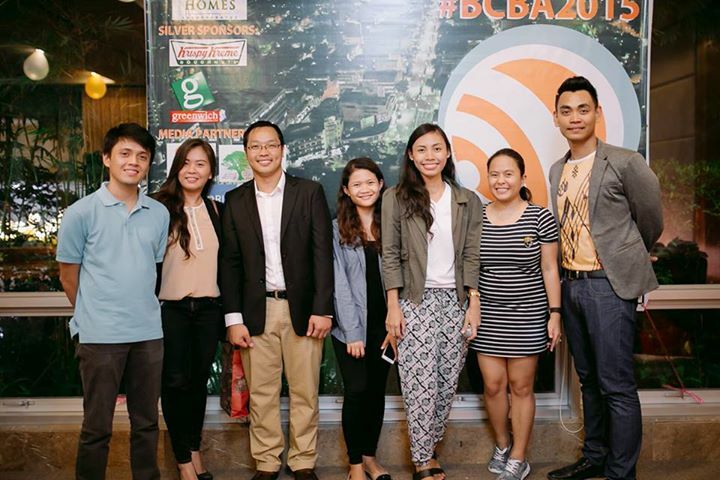 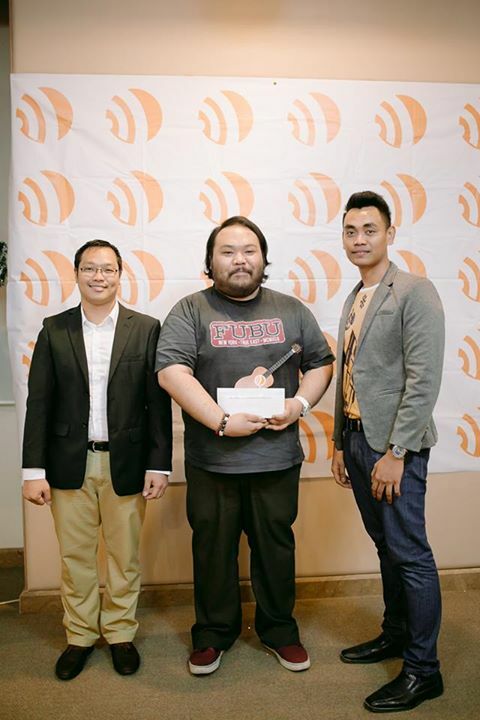 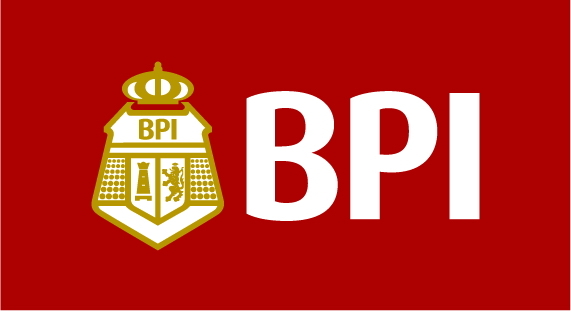 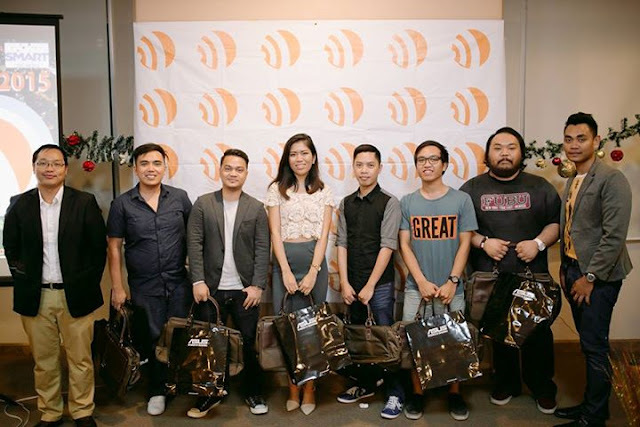 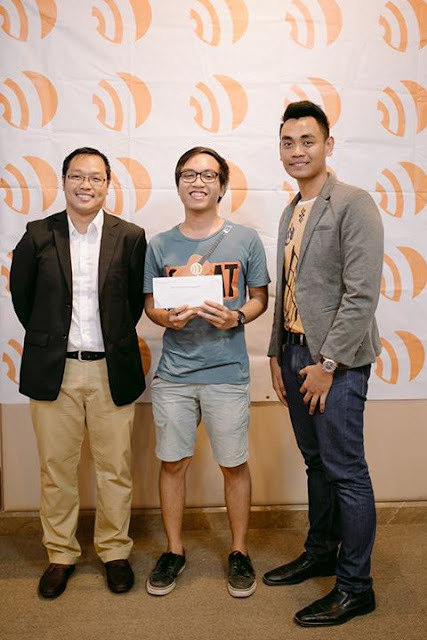 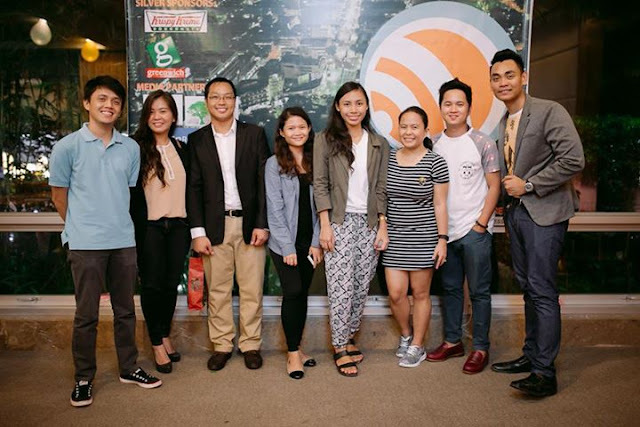 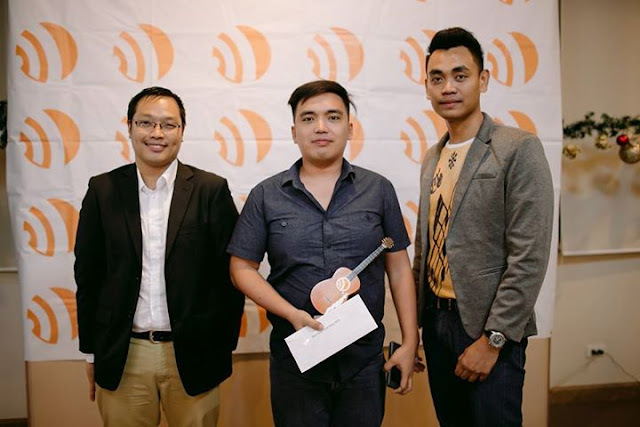 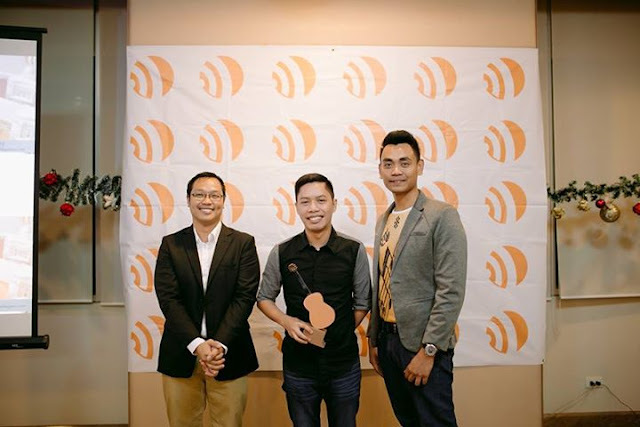 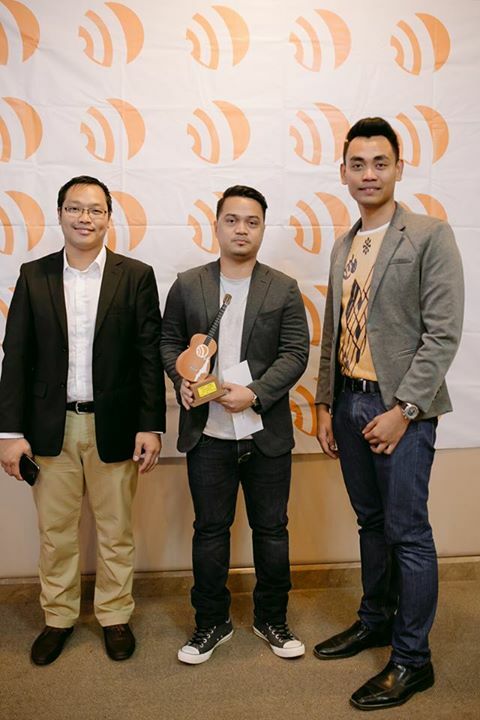 Co-presented by SMART Communications, Best Cebu Blogs Awards (BCBA) staged its 8th year Awarding Ceremony last December 6 at The Avalon Towers which revealed Six Top Bloggers from Seven different Niches. 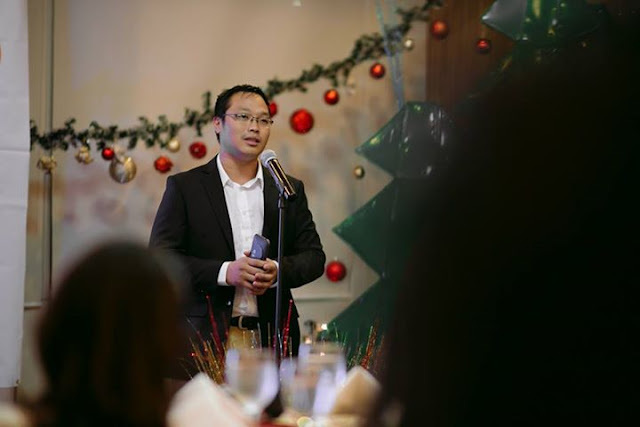 Mark Monta, Founder and Head of BCBA started the program with a Welcome Remarks which he highlighted, "We always believe in the important roles of Bloggers and we hope, through this Awarding Body, we uplift the morale and passion of Bloggers towards their crafts." 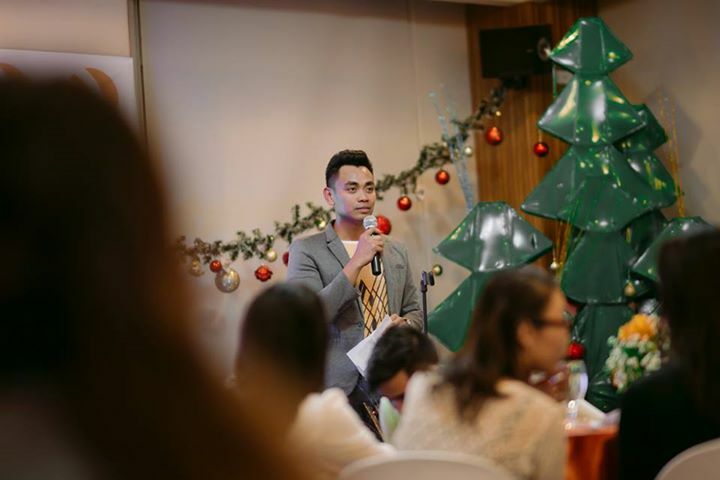 The event was then graced by Couple Travel Bloggers and Best Cebu Travel Bloggers of 2014, Mr. Gian Carlo Jubela and Ms. Sheilamei Abellanoza for their inspirational message.The couple suggested to all the Finalists and Bloggers who attended the event to focus and enjoy blogging journey rather than be selfish of reaching the summit. 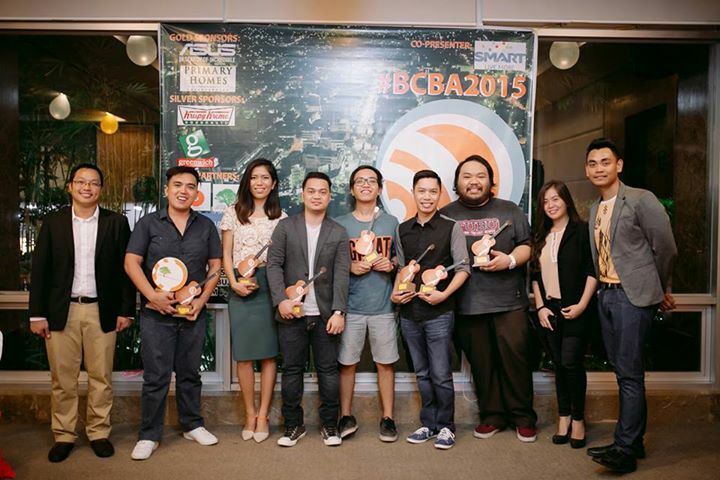 BCBA 2015 Finalists and Special Guests. 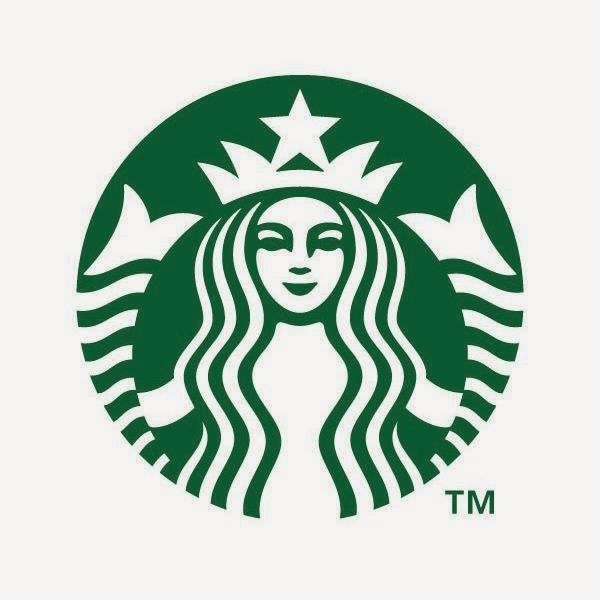 Photo by Sinjin Pineda, First BCBA recipient in the year 2008. 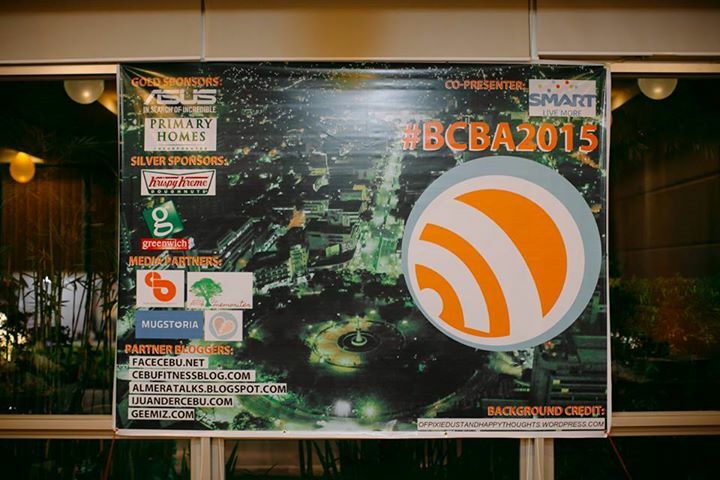 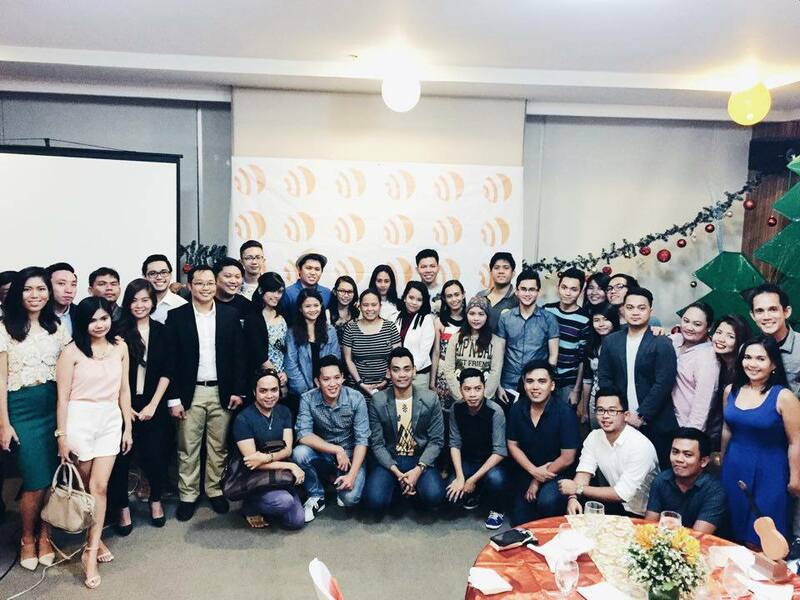 And of course, the highlight of the event is the acknowledgement and awarding to BCBA2015 Winners. 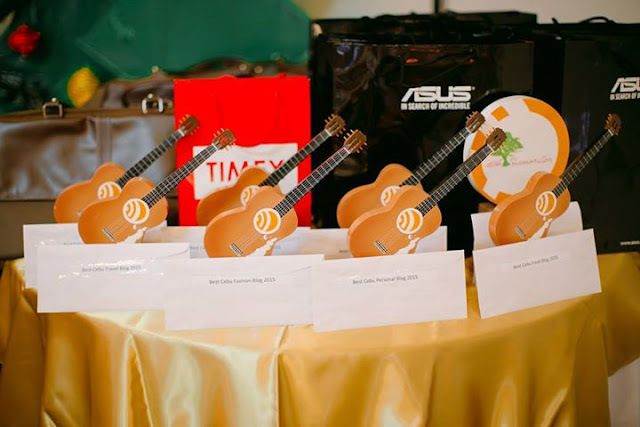 ASUS Philippines Technical PR Specialist, Alvin Estacio attended the Awards Night and surprised all winners with a brand new ASUS Zenfone 2 Laser 5.0 as their special prizes. 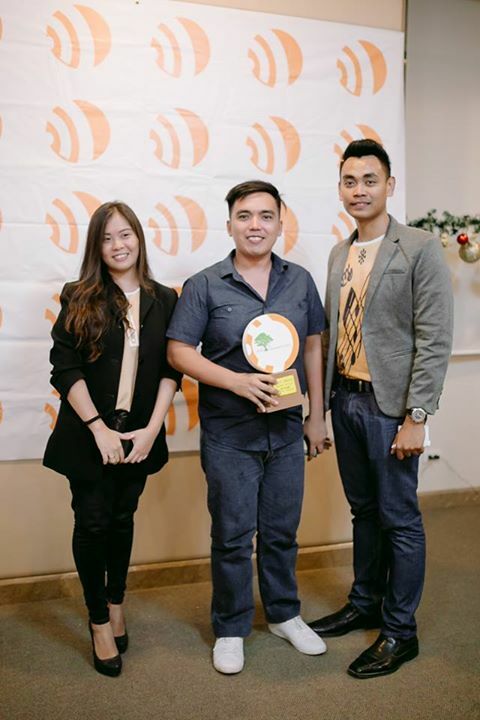 BCBA's partner, The Memoriter Writing Services has awarded the Special Recognition to Brennan Mercado for Best Creative Writing in Blog Award which was presented by Ms. Daryl Dizon, Marketing Personnel of Memoriter. 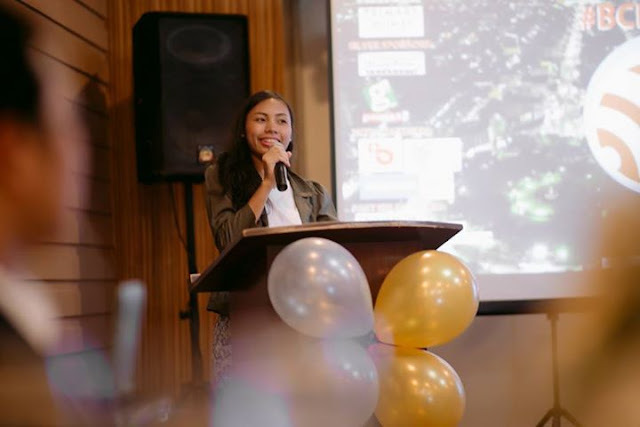 At the same time, Ms. Dizon closed the Awarding Proper with an inspirational speech from Ms. Nancy Cudis, Owner and CEO of the said online business. 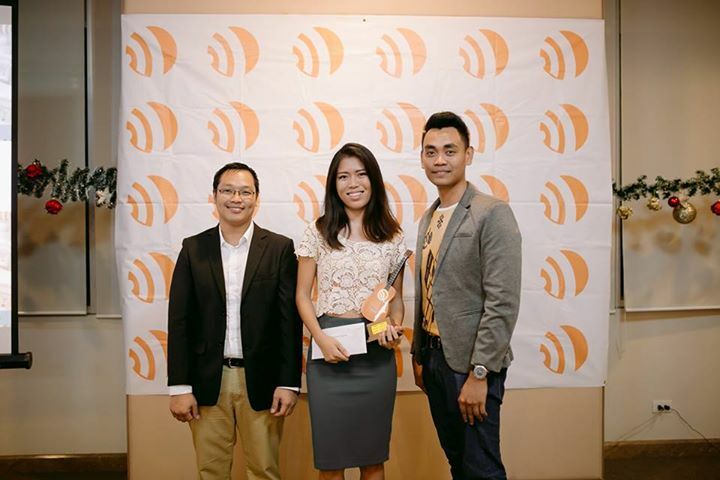 The lady of the Ceremony is Ms. Mary Angeli Bas, BCBA2012 Food Blogger and currently a Disc Jockey at OOMPH RADIO 105.1 Cebu.